Q: What would you recommend at The Kirkland Tap & Trotter? 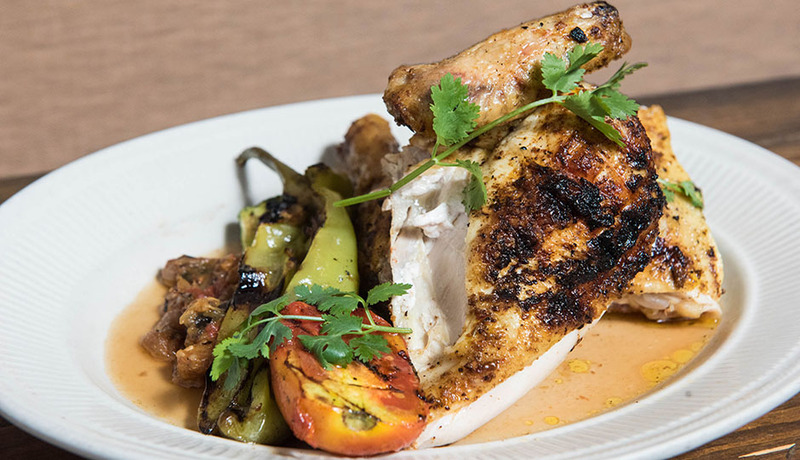 A: The can’t-miss dish here at the Kirkland Tap & Trotter is our grilled chicken. 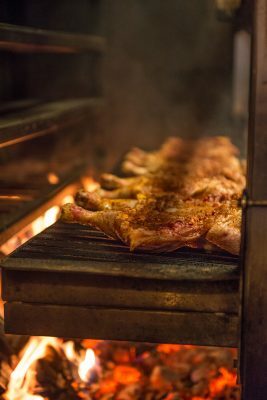 It’s always got a really beautiful char, it’s super juicy, very moist, and you can eat it with your hands. This week, it’s served with the ratatouille. Next week, who knows? 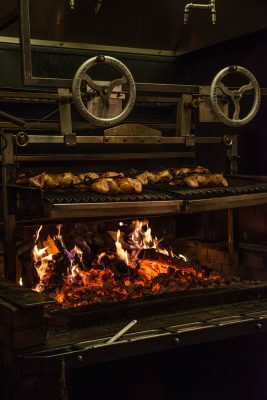 I think everybody deserves the chance to have a perfectly grilled chicken. A: I love traveling to Martha’s Vineyard. We go down there with my family for a couple of weeks every single summer. We cook, we chill, we bike, we fish. Cooking down there, I’m not necessarily on a timeline. 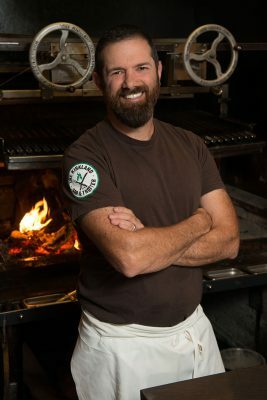 I’m not thinking about, “We have to open at 5:30.” I’m cooking for my family – what’s better than that? Q: What are some of your favorite places and activities when you are in Martha’s Vineyard? A: Martha’s Vineyard is one of the few places I’ve been to where I can completely relax. We go to Lucy Vincent Beach, shop at Morning Glory Farm, North Tabor Farm, and Larsen’s Fish Market for great ingredients for big, rustic family meals. We squeeze in early morning fishing in Menemsha and long bike rides through the winding roads of Chilmark and Tisbury. A: We are all products of everywhere we have ever been. The people, culture, traditions, and (of course) food become part of us and influence who we are moving forward. Particular places I think of right off the top of my head for inspiration are Marrakech, Jerusalem, all of France, and Mexico. I learn something new about myself and about food with every journey. 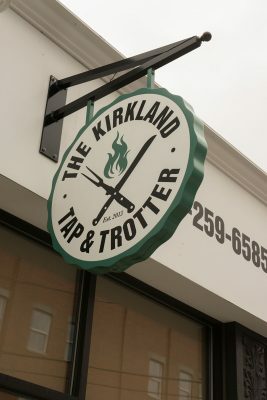 Visit The Kirkland Tap & Trotter in Somerville.